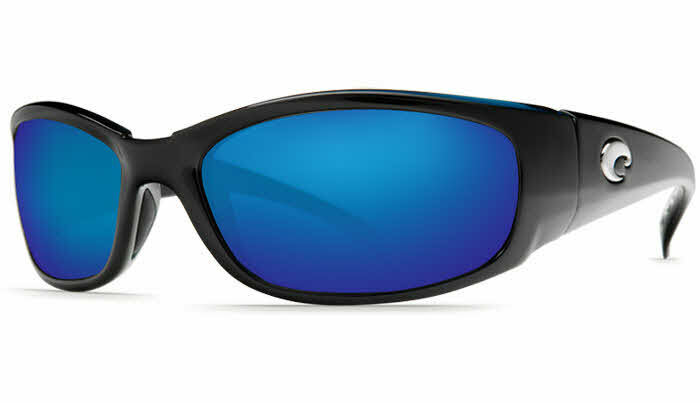 Take a bite out of life with Costa Del Mar Hammerhead's full-wrap frames. Costa Del Mar Hammerhead frames are all hand-assemble. First pair of Costas. The optics are incredible and the feel is great. Received my Costas a little over a month ago and still can't find anything wrong with them. I have taken them fishing, hiking, and canoeing as well as to summer barbecues and they fit and look great. The nose grips keep them firmly on your head even when active. First time trying out the 580P lenses. Very impressive! I am going to send in my old hammerheads for a refit!